All Nordic Naturals fish oils surpass all pharmaceutical standards for freshness and purity. 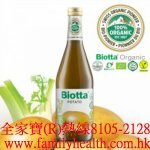 Every batch is third-party tested, showing no detected levels of heavy metals, dioxins or PCBs. 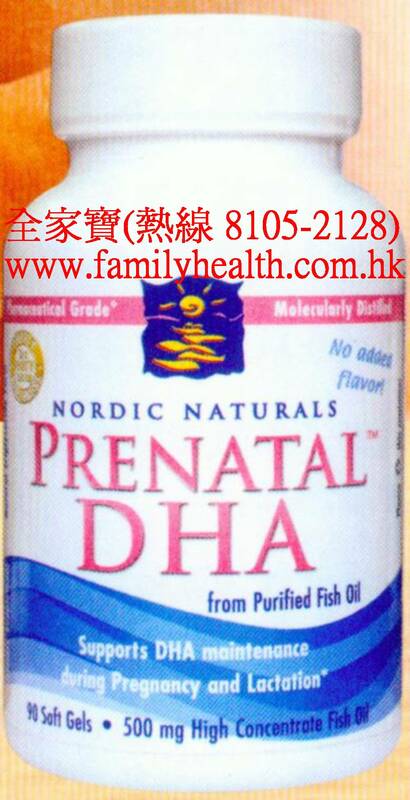 DHA is necessary for proper infant development of the brain, eyes, and nervous system. DHA also provides mood and nerve support for mothers. 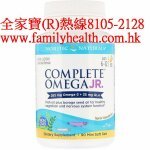 Purified deep sea fish oil (from anchovies and sardines), soft gel capsule (gelatin, water, glycerin), d-alpha tocopherol, vitamin D3 (cholecalciferol in sesame oil), rosemary extract.